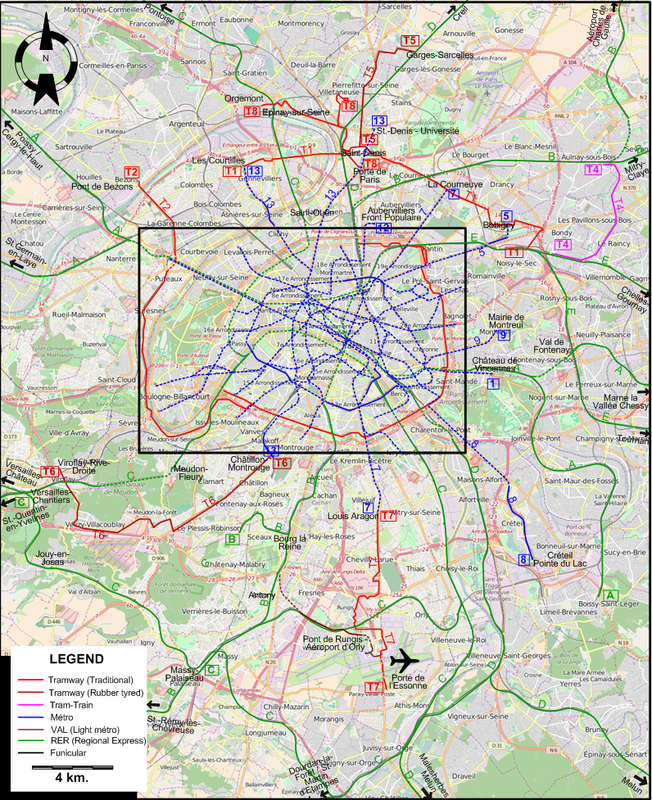 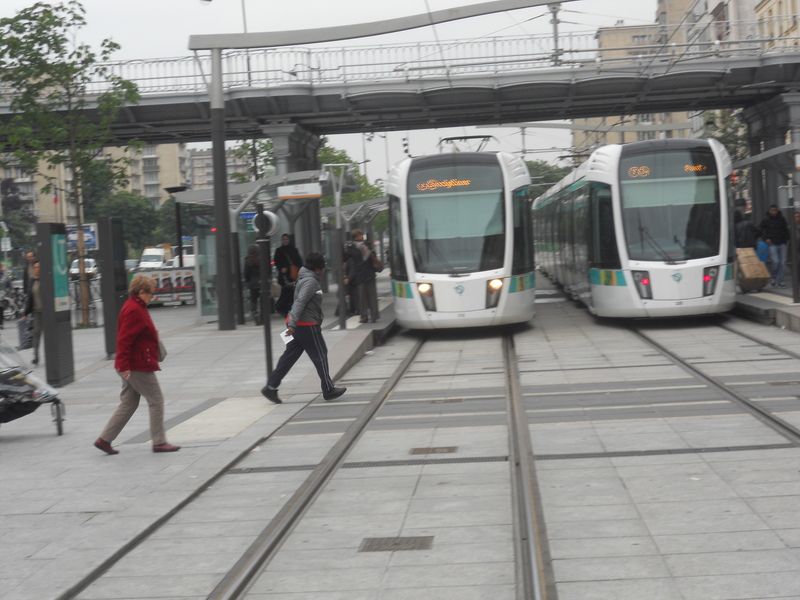 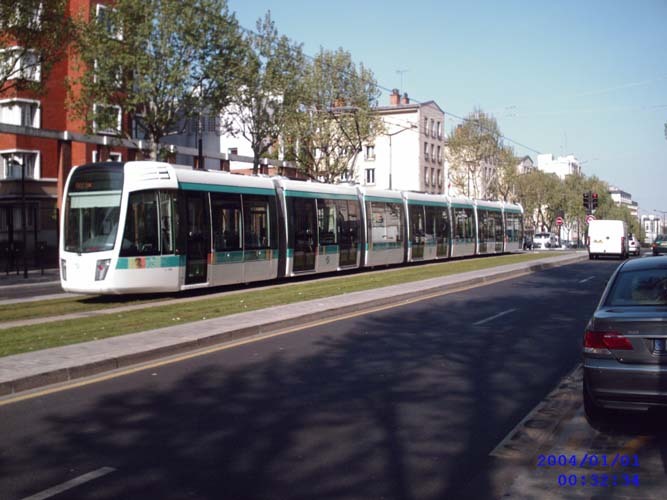 Paris after the prolongation of tram line T6 to Viroflay-Rive-Droite. 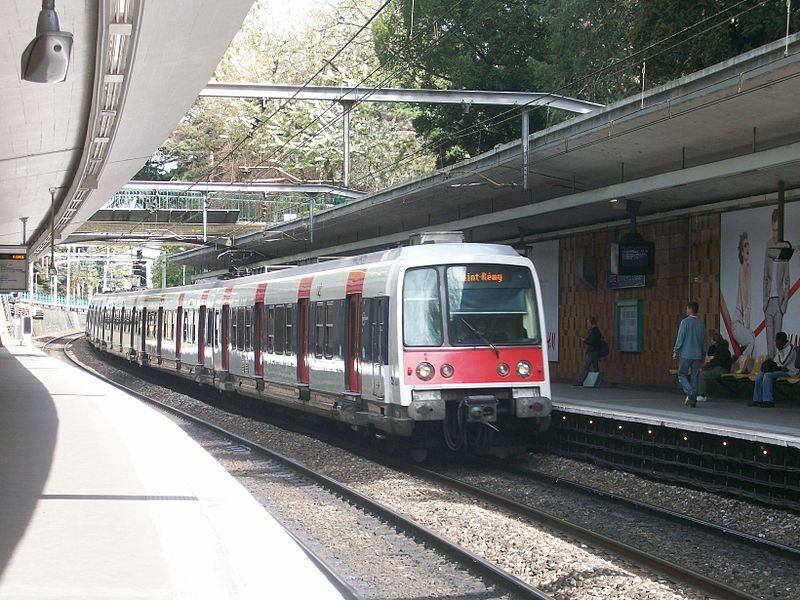 RER (Regional Express): 587 km. 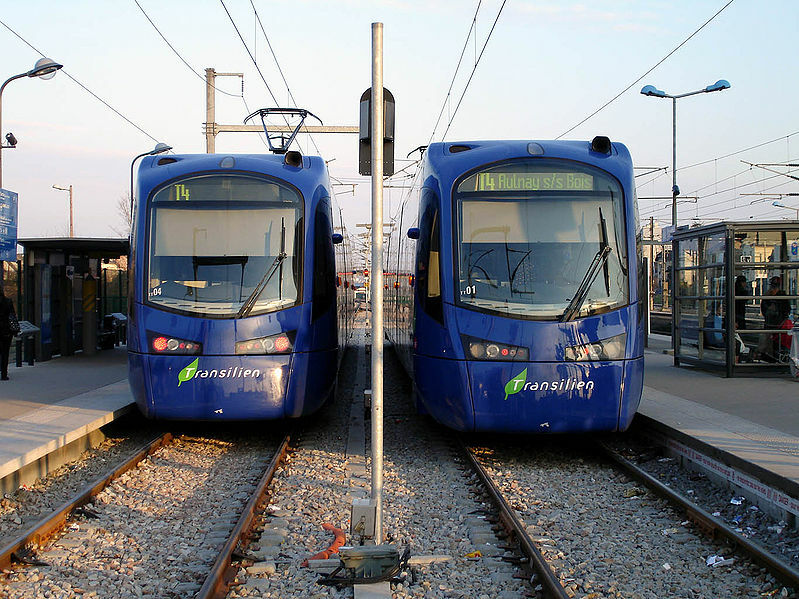 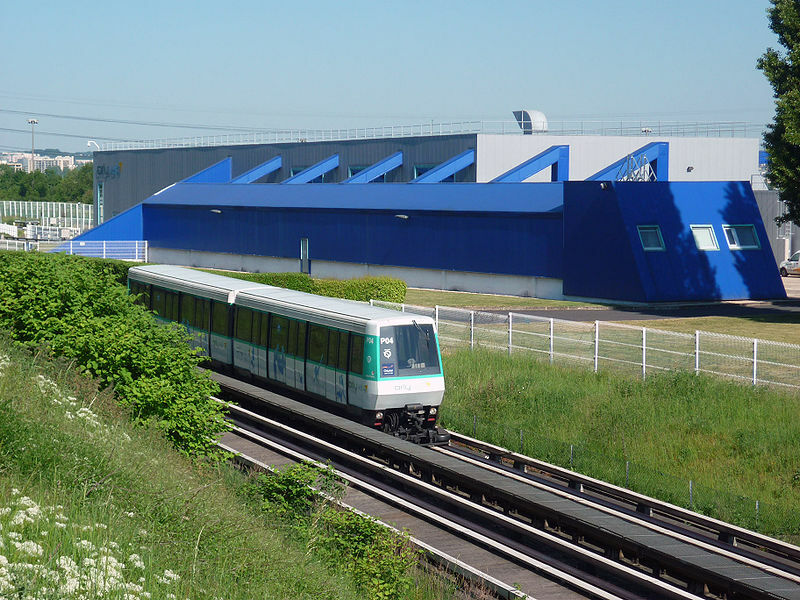 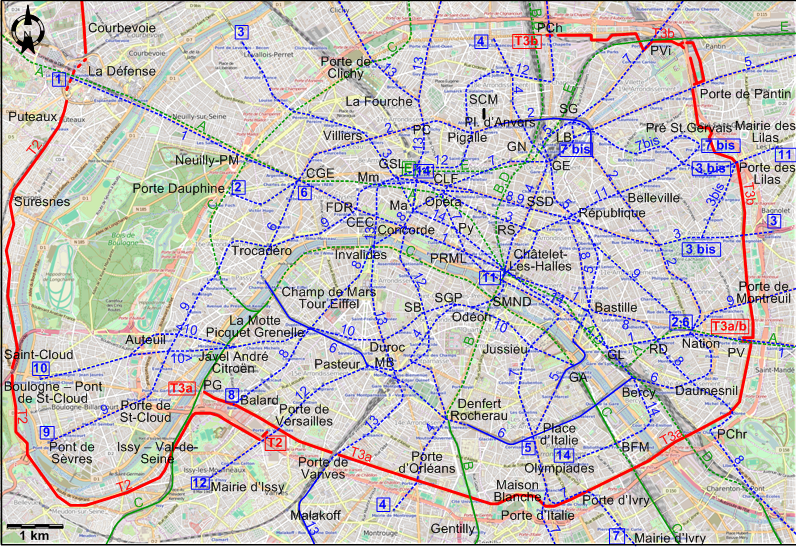 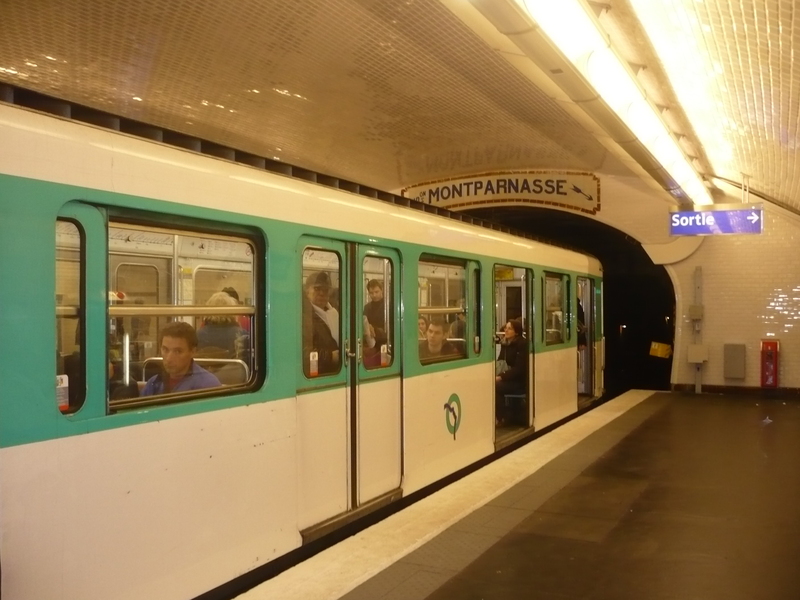 Orlyval (Automated light métro): 7.3 km.